Chicken Milanese is an easy to make dish and packed with flavour. 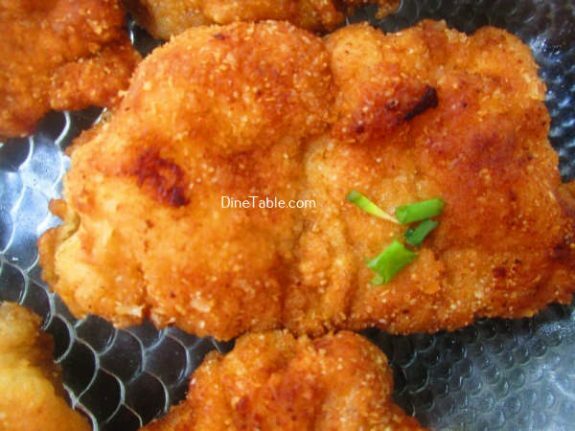 The breading is so light and melt in your mouth, also the meat is moist and tender. The chicken is crispy on outside and juicy inside. The health benefits of chicken include its good supply of protein content, the supply of essential vitamins and minerals, benefits in losing weight, cholesterol control, blood pressure control etc. 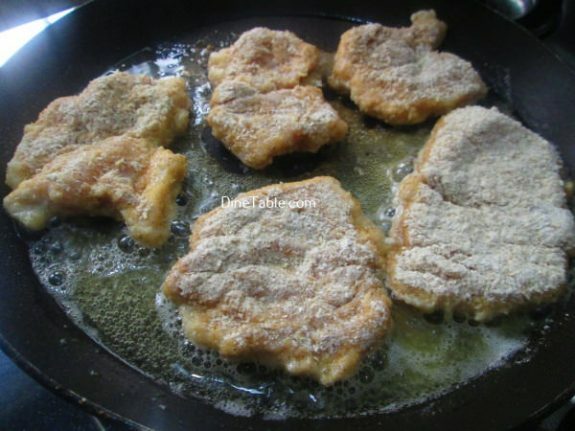 The Milanese is a dish common in South American countries where generic types of breaded meat fillet preparations are known as a Milanese. 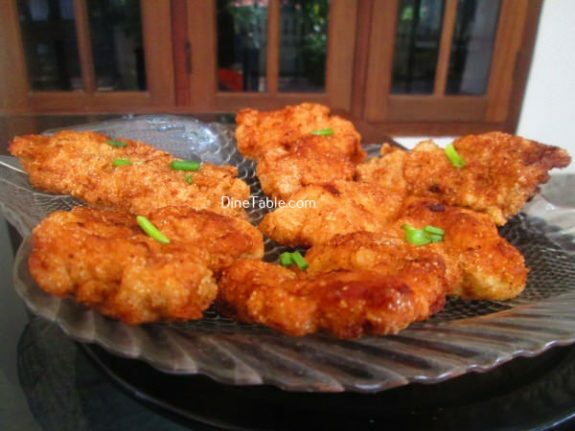 Try this yummy chicken dish at home. 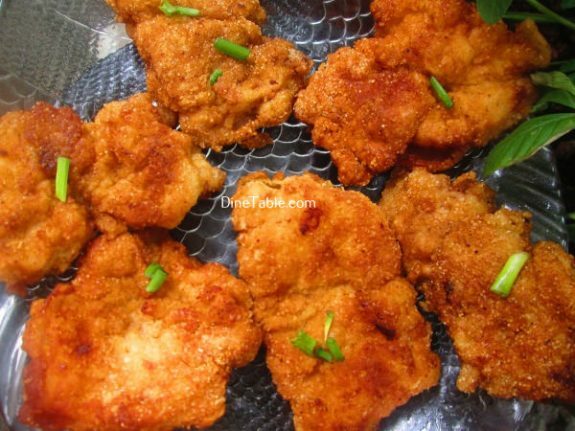 Slice the chicken into thin pieces. 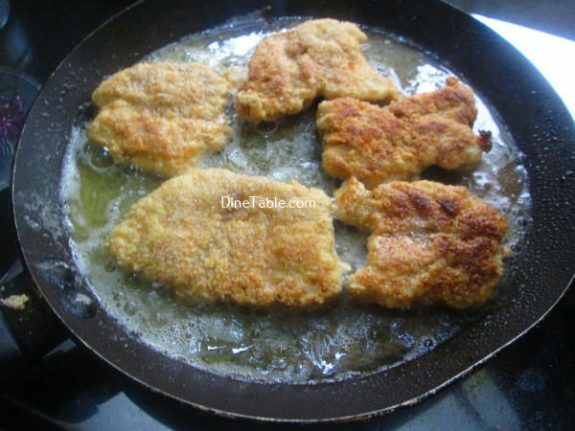 Thinner pieces of chicken cook much more quickly than a whole chicken breast, making them perfect for pan frying. Add the breadcrumbs into a bowl, along with the salt and pepper. Toss these ingredients together and set them aside. 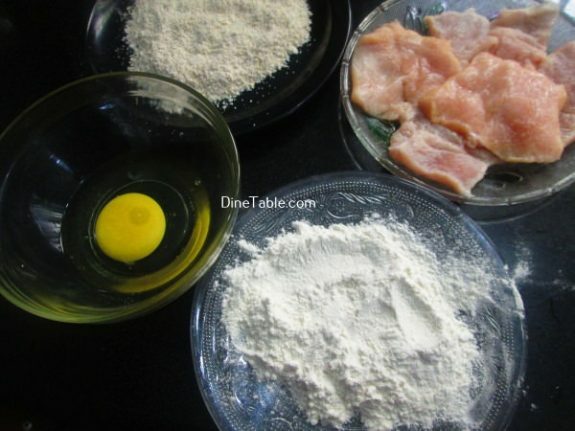 Take all purpose flour in another dish. 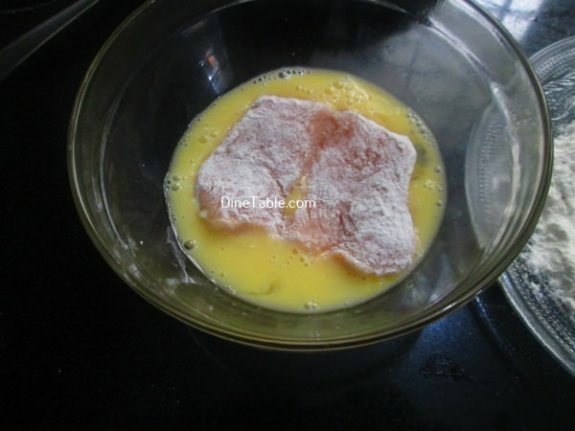 Add milk and two eggs to a bowl and whisk them with a fork for about a minute. 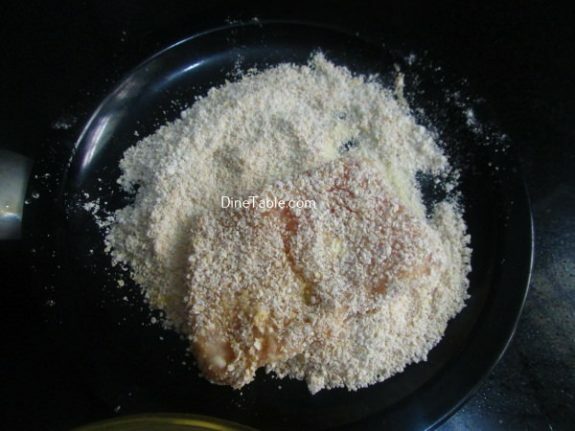 Dip a piece of the chicken in the flour, then in the egg and then in breadcrumbs. Lightly press down on the chicken and then turn it over to coat the other side. 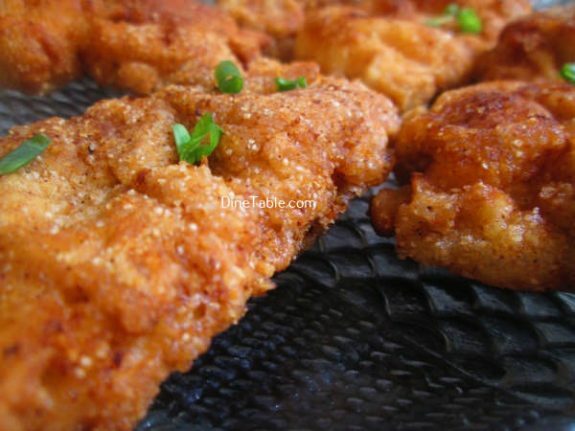 Fry each chicken piece for about 6 minutes per side. 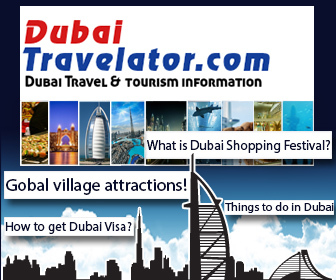 Remove it from pan and drain oil. Tasty Chicken Milanese is ready.